From orang-utan to giant catfish, the exotic animals of Asia are just about the most endangered, and loved, on earth. What would happen if the several sub-species of tiger were to be lost tomorrow? It could certainly happen, according to the latest figures from WCS (Wildlife Conservation Society). 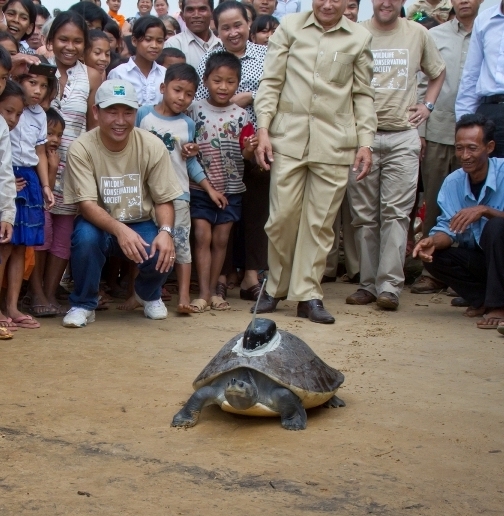 The Asian human population is part of the problem, with such over-extended communities spreading through some of the most important habitats for conservation. The organisation is perfectly entitled to its opinion, having achieved a modern population of 30,000 for the American bison by breeding animals in the Bronx Zoo, then re-releasing the population in the early 1900s. Nowadays, different techniques are required, but the principles could be adopted by various governments. The recognition of the plight or problems facing a species comes first; the responsibility for action needs to be admitted and the recovery path set firmly to achieve success. These form the 3Rs of the WCS president and CEO Dr. Cristián Samper. It is possible to trace some history of Asian success in this area. In 1972, India declared the "Year of the Tiger." The fate of the wild tiger was to be led to a recovery that is still sustained. The Thais are now performing a similar task with its responsibility for tiger protection, especially from poaching, in the Western Forest Complex. Habitat loss is best shown by the orang-utan in Sumatra and Borneo. Populations there are decimated by the actions of oil palm plantation owners on its forest homes. Asian vultures are perhaps the most unloved, as mass poisoning has almost destroyed the populations of these spectacular birds. 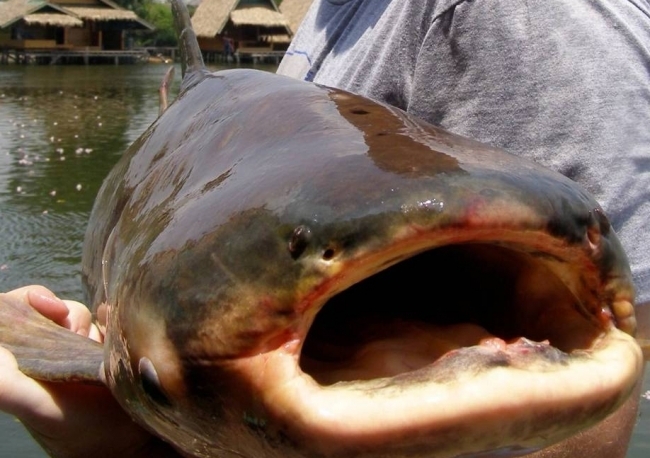 The catfish of Asia are also no longer championed by the Mekong giant catfish, which has been overfished, just about to extinction. The conclusion of this article should be the obituaries - for so many species, large and small, some of which have only been discovered. 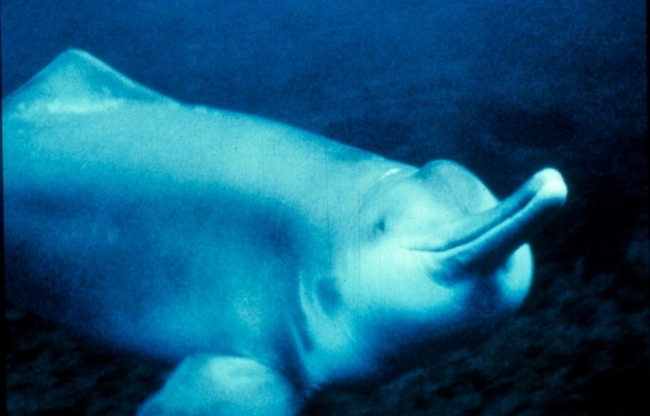 The failure of government action or the interference perhaps of international conservationists caused the loss of the baiji or Yangtse river dolphin in China. It fought a hard battle as the Baiji princess, as we reported ourselves, but became extinct. Another large animal that is sorely missed is the Kouprey or wild cattle of Cambodian and other forests, seen in this video. Many of our favourites will "naturally" follow the Red Book listings with their specific extinction unless the stance of India and Thailand for just one species is followed by other countries for many others.